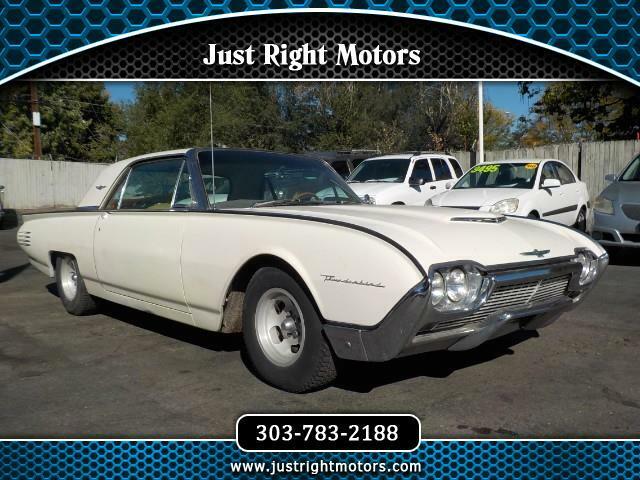 Beautiful 1961 Ford Thunderbird. Very original car. Excellent, near flawless interior. Power windows. Clear radio signal. Very well kept over the decades..